Michael Meyers, 31, pleaded guilty Monday, Dec. 18, to first-degree robbery of a car from the home of an elderly Washington Township couple on May 12, 2016. Under terms of a negotiated plea, Gloucester County Prosecutor’s Office Trial Chief Paul Colangelo will recommend Meyers be sentenced to 17 years in New Jersey State Prison. He is subject to the NJ No Early Release Act, which requires offenders to serve 85 percent of a sentence before becoming eligible for parole. Meyers entered the plea as jury selection was to begin this week in a trial on charges related to the May incident. Sentencing is scheduled for Feb. 8, 2018. Meyers is currently serving prison terms for burglary and resisting arrest offenses in Burlington and Camden counties. In the Washington Township incident, a man appeared at a patio door in the rear of the victim’s home, was able through conversation to gain entry to the home, grabbed car keys and fled in the couple’s car. The husband sustained cuts on his arm and hand from a cutting implement the intruder wielded. Myers was arrested in the stolen vehicle in Winslow Township. 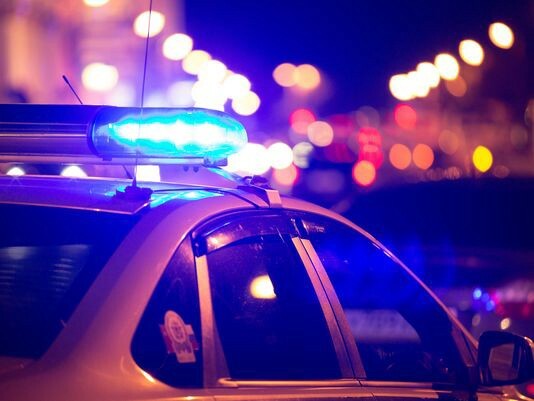 The vehicle had been identified in connection with a robbery of a Washington Township service station on the Black Horse Pike the same day.